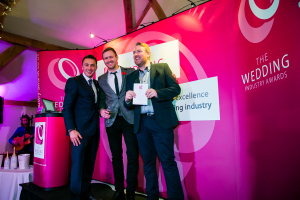 Award-Winning Wedding Band, Corporate and Party Duo. 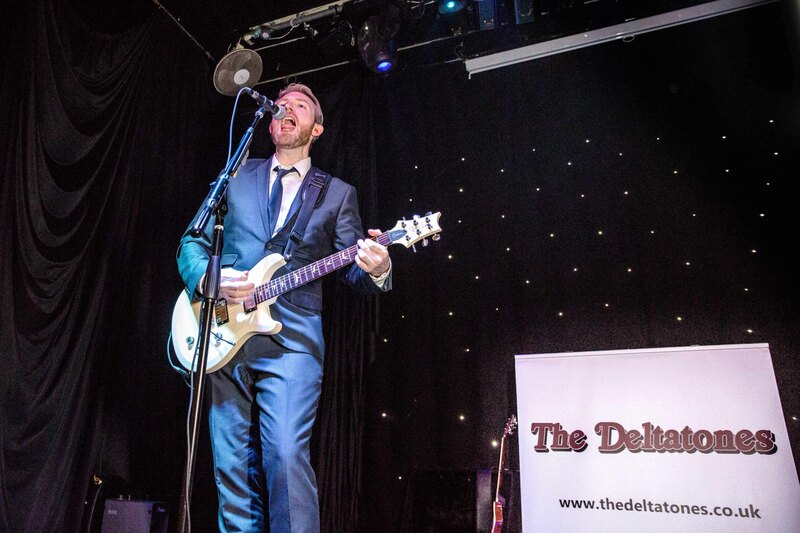 Since forming in 2011, The Deltatones have quickly become one of the most popular and in-demand acts within the UK. 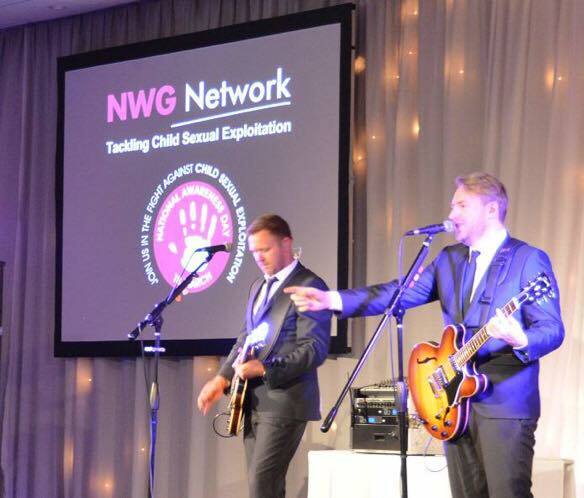 Based in the North-West of England, we have built a fantastic reputation as one of the country’s leading Wedding bands. 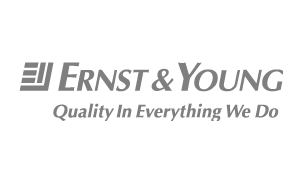 We have also performed for major corporate clients including Liverpool Football Club, The Aintree Grand National and at the prestigious 2012 World Entrepreneur-of-the-year awards in Monte-Carlo for Ernst & Young. 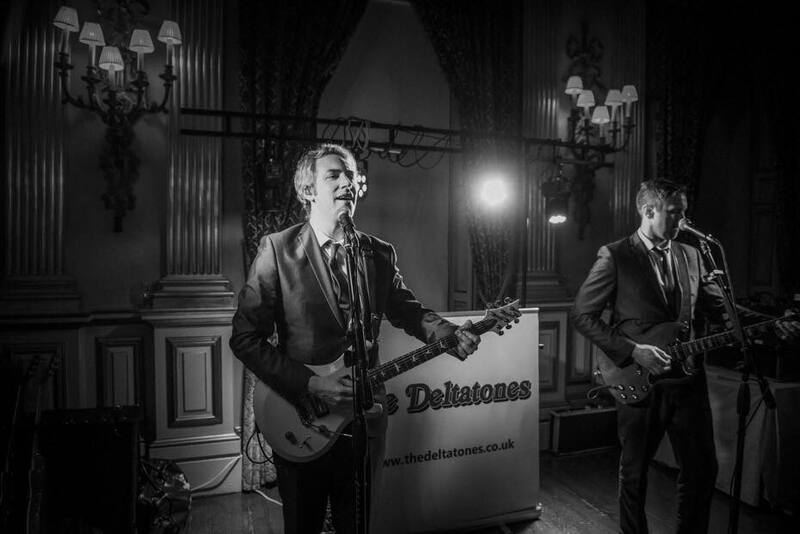 The Deltatones offer a wide variety of music ranging from the 50’s right up to the latest chart releases. Including hits from favourites such as Bruno Mars, The Beatles, The Rolling Stones, Stevie Wonder, Elvis, Jackie Wilson, Wild Cherry, U2, The Killers, The Stereophonics, David Bowie, Joe Cocker, Marvin Gaye, Otis Redding, Guns n’ Roses, Journey, The Beach Boys, Tina Turner and many more. We also offer a full Disco Service. 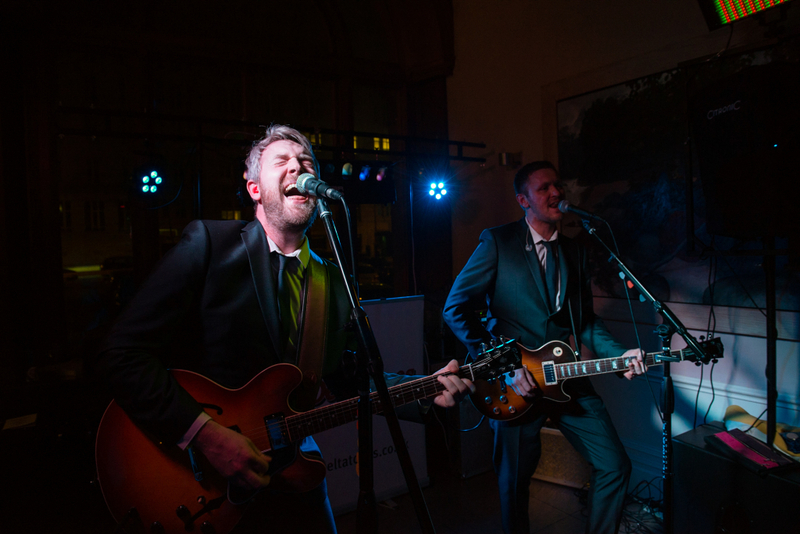 Unlike the majority of other wedding bands, we won’t just plug an mp3 player into our PA System. 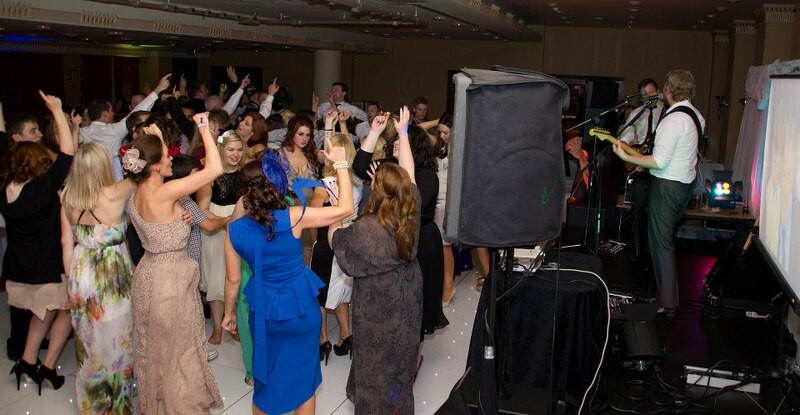 Our disco is a professional, fully manned service throughout the evening. 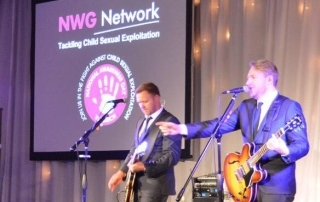 We will happily take requests from your guests on the night and also provide you with an on-line form so that you can send us any requests before the event. 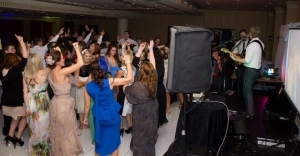 Our disco package includes a top quality sound system and professional disco lighting. 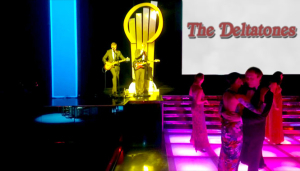 Because of our commitment to providing a quality service, our disco is a popular addition to our live music packages. Based in Liverpool, Merseyside we also cover the rest of the UK and Europe. 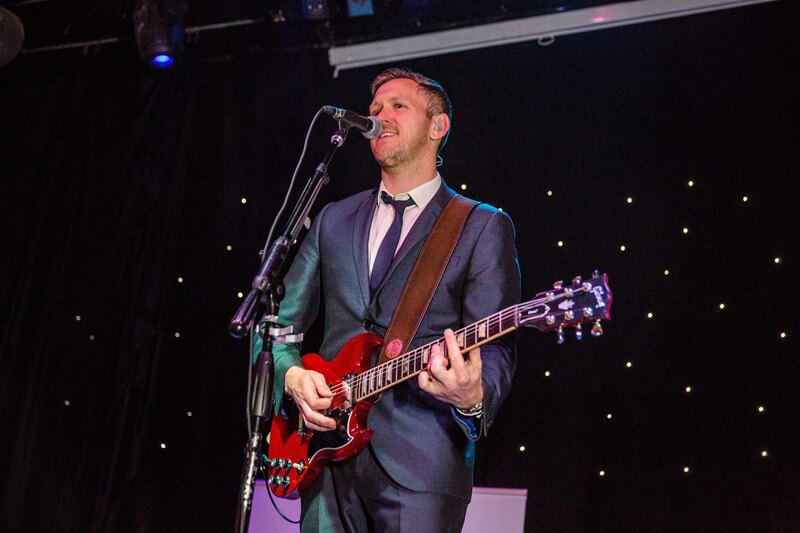 We specialise in Weddings and can provide all of your evening entertainment. 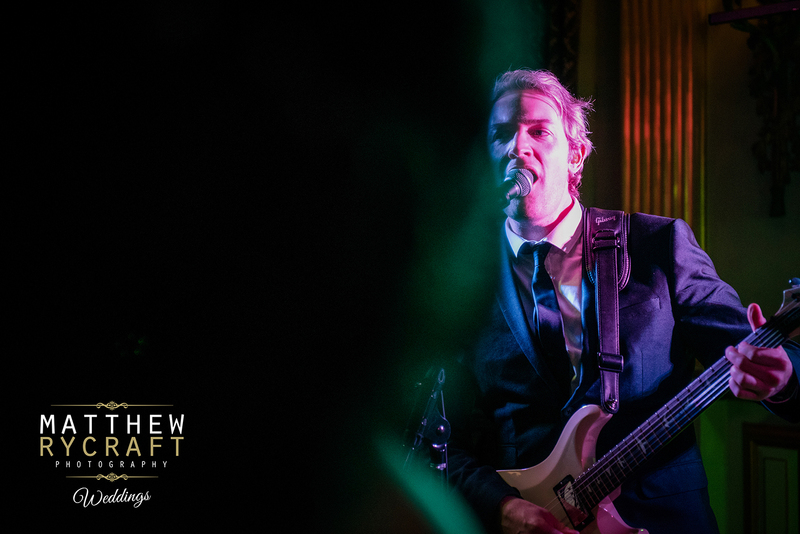 We also offer a cool, stripped down acoustic set, perfect for entertaining your guests during the champagne receptions and Wedding breakfasts setting the mood for evening sets. 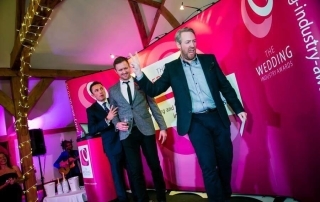 Our corporate clients include companies, charities, banks and many other establishments. 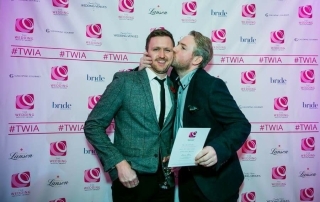 Working with our corporate partners, we offer a personal and flexible service to identify the most appropriate entertainment solutions ensuring the event is a huge success. We provide great entertainment for many private events including birthdays, anniversaries, engagements, retirements or any other excuse for a party! 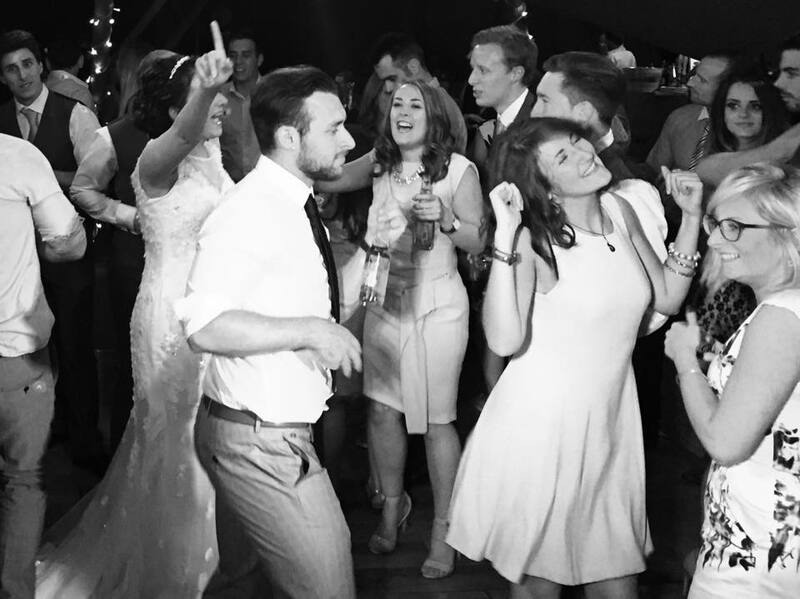 We can provide a Live Music and Disco service that is sure to give your guests a night to remember.